Connect Logistics Services provides on-line liquor ordering services via LiquorConnect.com. All Licensed Buyers can register to place orders on-line through LiquorConnect.com. The system provides up-to-date wholesale pricing and calculates the total cost of your order. 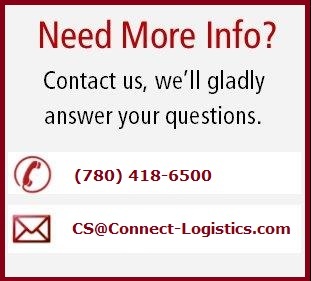 For more general information on LiquorConnect.com, please contact our Customer Service Department.